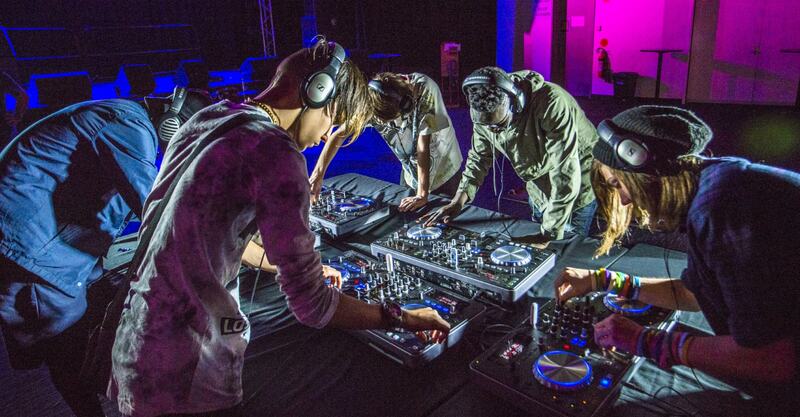 Wanna be a DJ or Producer? Bangers and MashUps is free DJ and production skills hangout at Northern Sound System. Meet Caroline Tucker and suss the basics on Pioneer DJ Decks, OR hangout with producer Badcop and make make beats. © 2019 Northern Sound System. All rights reserved.